One of the side versions of the Galaxy S4 flagship, the S4 Min is now available for pre-ordering in the UK, expecting to ship by the 5th of July. If you are not such a big fan of large screens, than I think that this is a good option. It hasn’t got the same specs as the big brother but it’s not lame also. You’ll find that the S4 Mini is quite the contender. The price for the device, of course with a 2 year contract, is actually zero. Due to the fact that the device is a mid-range one you can sign a 2 year, £27/month contract and get it for free. This is only available for the pre-orders period. When this is over you will probably have to pay around £50 for the same agreement. You can visit Orange UK and T-Mobile UK websites and take a look at their offers. 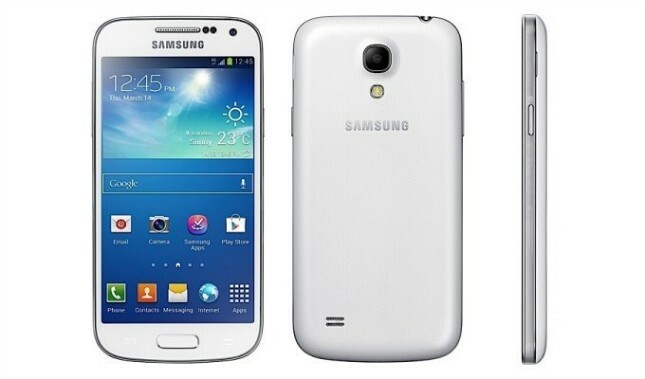 Choose your desired plan and maybe you can leave with a free Galaxy S4 Mini. In a short while the handset will probably be available in other stores also but the prices are not yet revealed. With the S3 Mini being somehow a disappointment I’m curious just how many people will consider buying the S4 Mini, which in my opinion is actually a good deal if you want a new device with a not-so large screen.